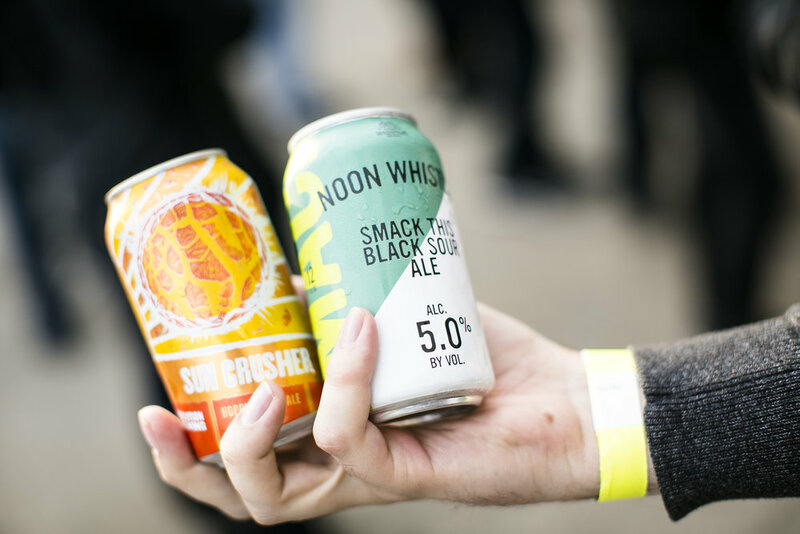 Ultra Fresh is where you'll find the freshest beer available from the most breweries in one place anywhere in the world. 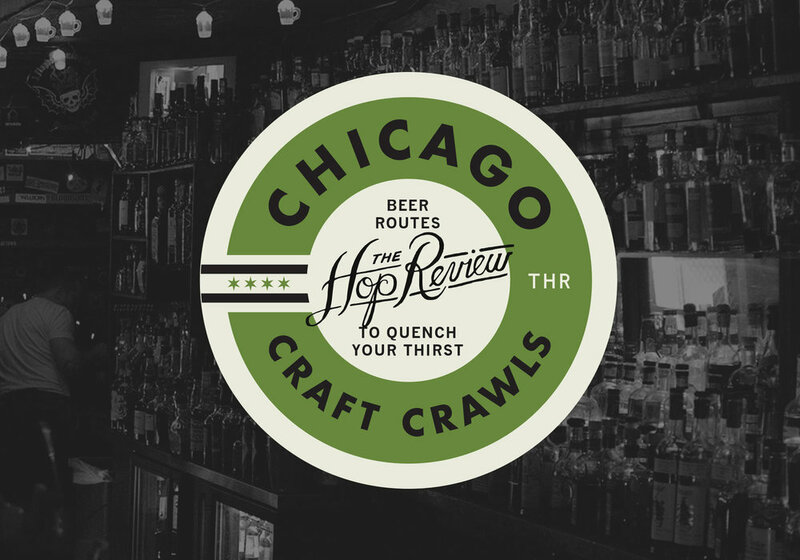 The last three years of this event have featured a slew of Chicagoland breweries, all showcasing their latest creations packaged within 5 days. For 2019, we're taking it up a notch… More breweries, more space, and more of you, our readers, sharing everything that makes local beer great. Presented in partnership with Lou Dog Events.